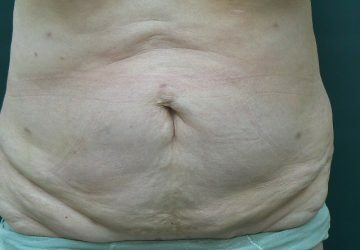 Abdomen Hips Waist • Encorė Health. 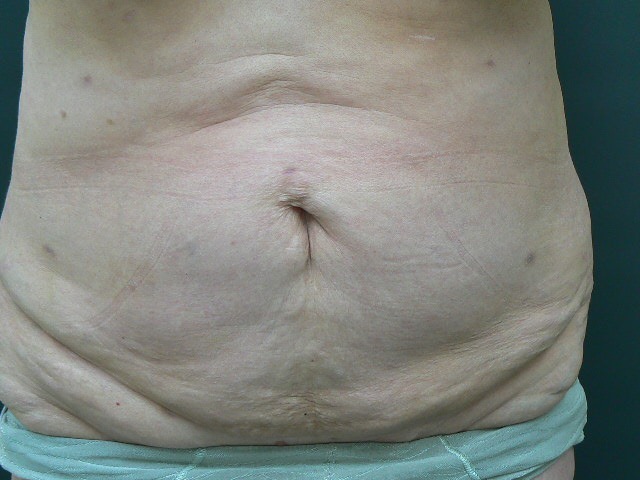 The Tumescent Liposuction treatment carried out at the Encorė Cosmetic Clinic can target most parts of the body including the waist, hips and abdomen. 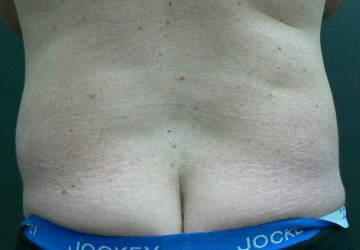 The tumescent technique is performed under local anaesthetic (as opposed to general anaesthetic or intravenous sedatives) and has a much faster recovery time than traditional liposuction. Most patients can see some improvement of their silhouette within a week of surgery. 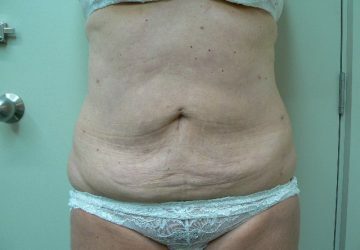 You can see from our selection of before and after photos how the process results in tighter skin in the targeted areas.